In this episode, Pastor Robin concludes our Fervent series talking about how we react when God says no. In this message Pastor Robin talks about shifting our mind toward Christ. In this episode Pastor Robin starts a new series called unQualified. This sereis is about how God uses broken people to do big things. In this message, Pastor Robin teaches on the power of serving. Jesus takes our ordinary obedience and turns it into something extraordinary. It's like turning the water into wine! In this episode, Pastor Robin talks about the power of the Holy Spirit in our lives. How the Gospel of Jesus converts us and helps us grow in the gifts and fruit of the Spirit. In this episode, Pastor Robin teaches on the depravity of darkness and the power of living in the Light. We are RESOLVED to live in the Light! In this episode, Pastor Robin teaches from Philippians 4:6-9. There is peace in His manger that precedes your blessing.There is peace available to you today is not based on the fulfillment of your dreams.There is a peace from God that surpasses understanding. It guards your heart and mind. 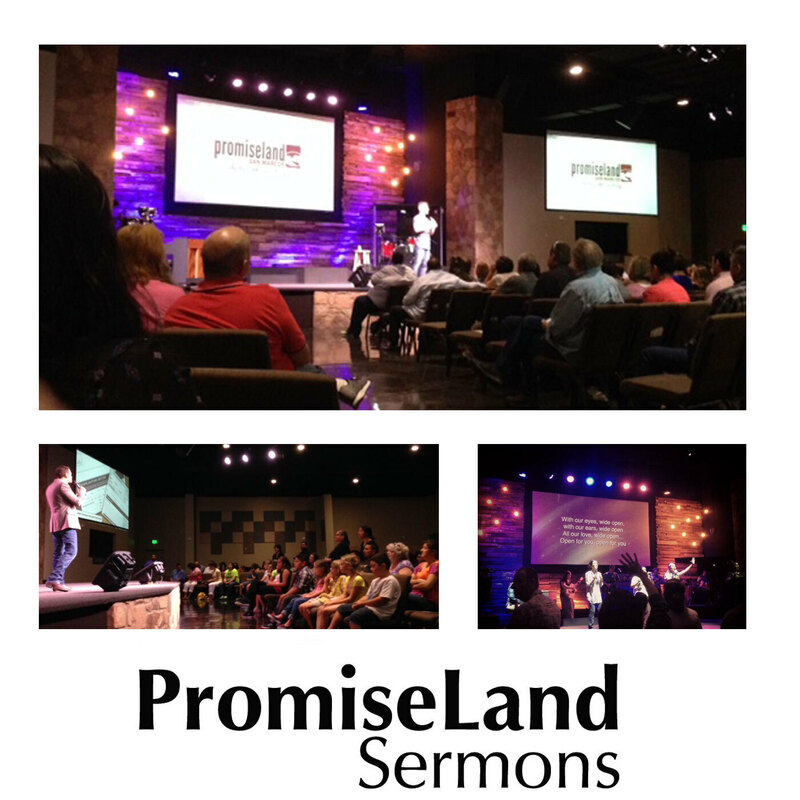 In this episode, Pastor Robin talks about how PromiseLand San Marcos is going Big, but will never leave small. He also cast vision of a debt free church. In this episode, Pastor Robin talks about how PromiseLand San Marcos will never change its message but will often change its methods. In this episode, Pastor Robin continues the “I Love My Church” series. He teaches from Ephesians 2 on the power of the Gospel to bring all people into acceptance and belonging. The local church provides a place for us to connect and thrive.